Sounds are enabled for mobile but we can't grant full audio compatibility on all mobile devices due to some well-know issue between some mobile-browser and HTML5. So if you want to avoid sound loading, please read Enable Sound section). 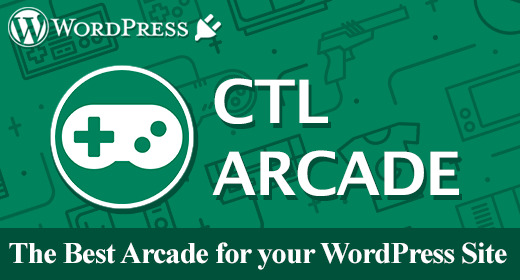 This folder contains the zip package that can be used with our Wordpress plugin "CTL Arcade" (http://codecanyon.net/item/ctl-arcade-wordpress-plugin/13856421). This folder contains the full game source code ready to be edited. This folder contains the obfuscated code. You should upload this folder on your server if you don't need to make any changes. This folder contains the package instructions. This folder contains all game icons. Game Embedding: The proper way to embed the game is in a full-screen web page or in an i-frame. In the first case the game will fit the screen size, in the second, that of the i-frame. If the i-frame size matches that of the screen, the game will fit accordingly. CEndPanel: this class shows the 'end level' panel. CScrollingBg: this class manages scrolling items in the background. This function attach on the canvas some game sprites like background (oBg)and the GUI. This function is called when user click on cell. This function is called when user move the mouse while left button is pressed. This function is called when the user release mouse button. This function provide an object that is useful to keep coherence of flower lines when user click on a not-empty cell. This function check if level is complete. This function is called when user want to exit from the game. This function is called when game is over. This function manages the main game loop. "start_r" : 0, "start_c" : 0, "end_r" : 1, "end_c" : 1, "color" : "orange"
"start_r" : 2, "start_c" : 1, "end_r" : 4, "end_c" : 4, "color" : "green"
"start_r" : 0, "start_c" : 4, "end_r" : 2, "end_c" : 3, "color" : "yellow"
"start_r" : 1, "start_c" : 4, "end_r" : 3, "end_c" : 3, "color" : "red"
"start_r" : 0, "start_c" : 1, "end_r" : 3, "end_c" : 1, "color" : "blue"